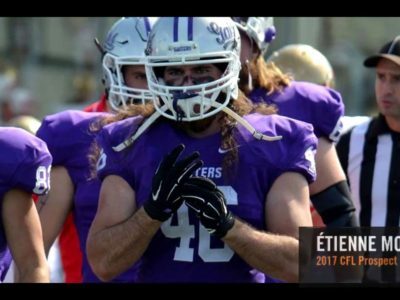 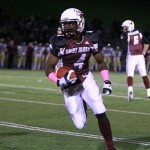 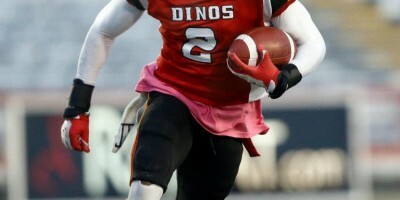 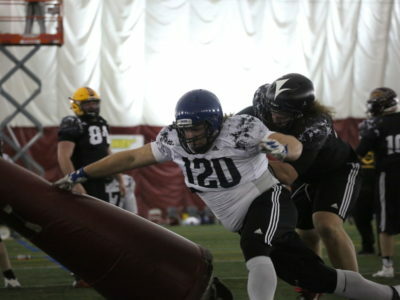 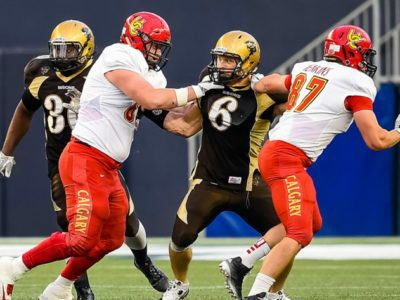 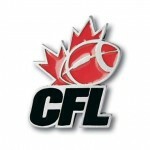 Post Tagged with: "CFL Combine"
After making the switch from playing in the secondary to now playing as a starting linebacker, the Calgary Dino’s Mike Edem was recently at the CFL combine, showcasing his abilities at both positions. 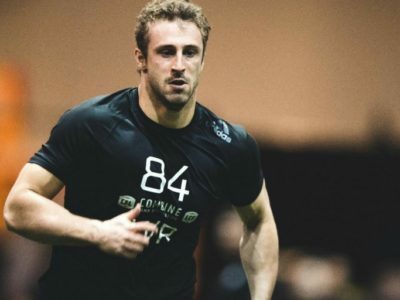 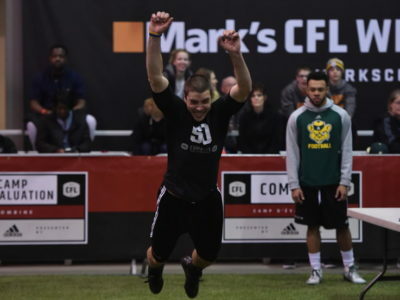 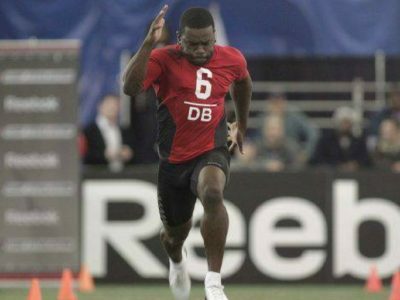 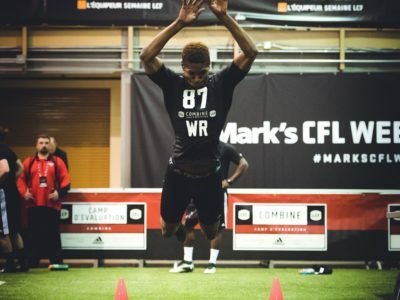 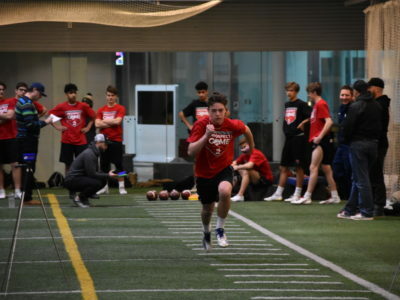 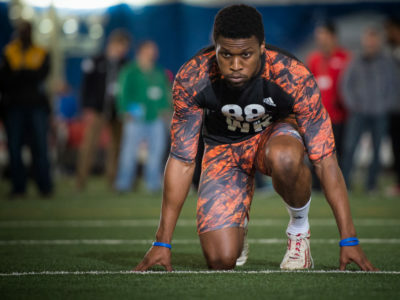 Three-Day Combine Wraps-Up in Toronto CFL Draft – Monday, May 6, Noon ET on TSN TORONTO – A day after he posted the longest broad jump and highest vertical jump at the CFL Combine presented by Reebok, Kristopher Robertson found himself on top of the leaderboard once again. 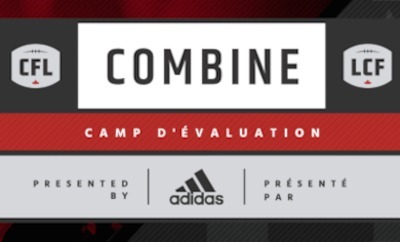 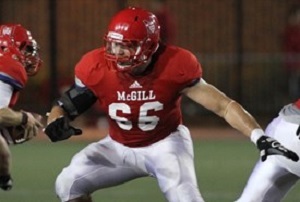 TORONTO – On the second day of the CFL Combine presented by Reebok, Bishop’s defensive lineman Elie Ngoyi flirted with a record — benching 225 pounds 40 times, the second highest total in combine history.